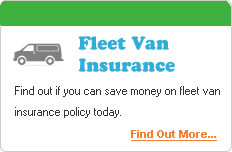 Van insurance is a specialist area and we can provide you with buying advice as well as van insurance quotes from dozens of leading insurers. 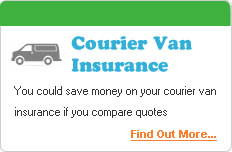 If you want to ensure that you get the protection that you need, without paying a premium then Cheap Van Insurance is the place to get it. 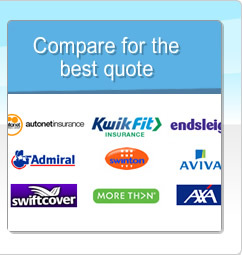 Our site lets you obtain quotes for your vehicle in a matter of minutes, whatever type of cover it is that you’re looking for! 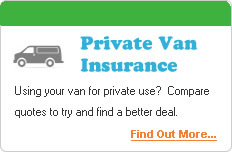 How can we help you with a van insurance comparison? 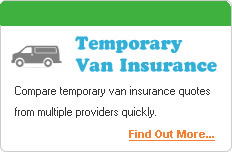 Getting quotes for your van insurance with our help is easy. 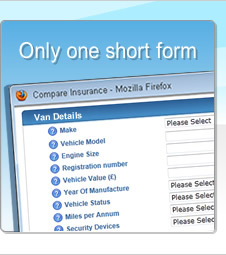 All you have to do is complete a short form with all your details and the details of your vehicle. We’ll also need to know what type of insurance it is that you’re looking for. 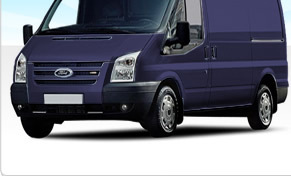 We’ll then search dozens of leading van insurers and provide you with quotes for the cover you need. You won’t need to contact lots of individual insurers and you won’t have to provide the same information multiple times. 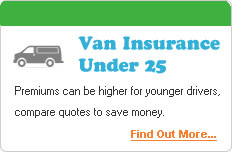 Why not get cheap van insurance quotes today? © High Impact Ltd 2011. All rights reserved. 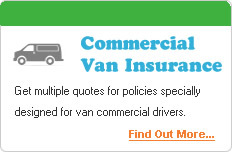 Cheapvaninsurance.org.uk is a trading style of High Impact Ltd.